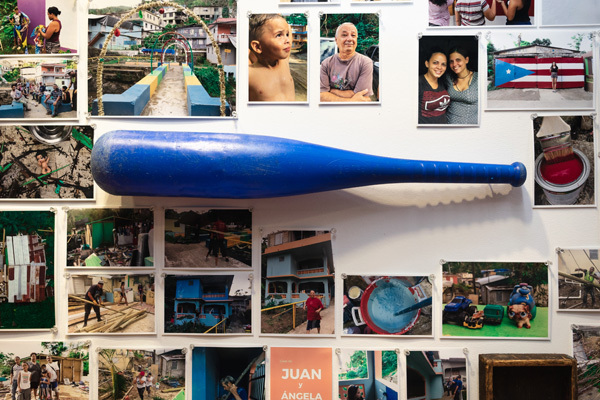 The multimedia exhibition of Defend Puerto Rico documented the impacts of the hurricane and community efforts to rebuild it at the Caribbean Cultural Center African Diaspora Institute (CCCADI) in East Harlem. Nine months following Hurricane María, Puerto Ricans in the diaspora and the island have yet to see the kind of aid the island truly needs to progress. 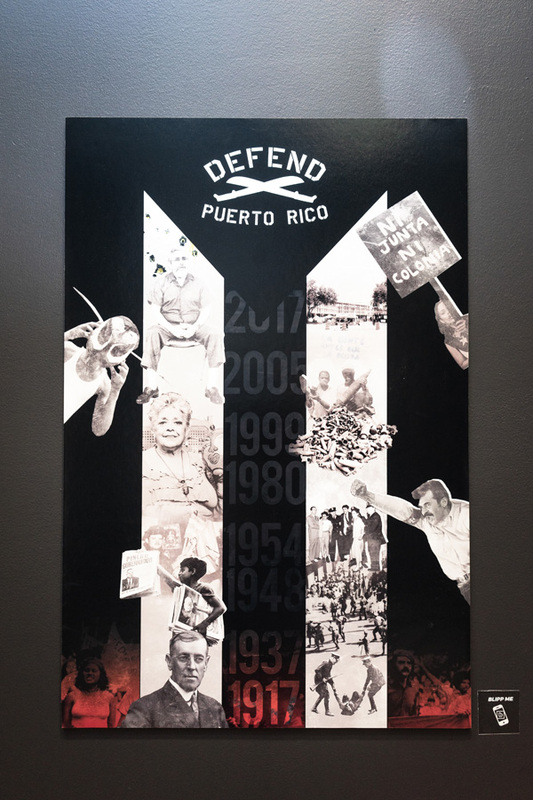 #DefendPR provided the public with a unique view of the current resistance and recovery movements through the lens of grassroots artists, filmmakers, and activists. 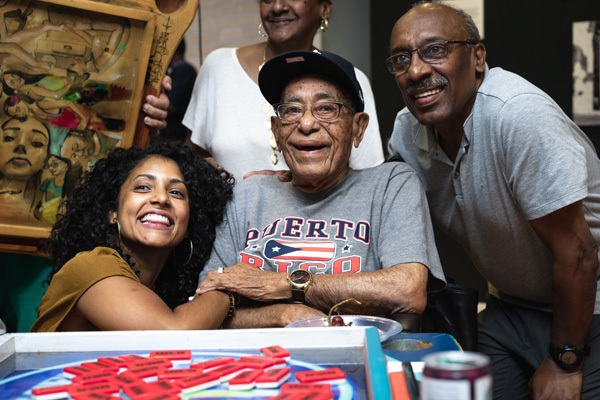 The exhibit was an immersive multimedia experience that guided the audience through the past, current and future dialogue of Puerto Rican identity, culture, and diasporic relationships through video, virtual reality and live performances and speeches. 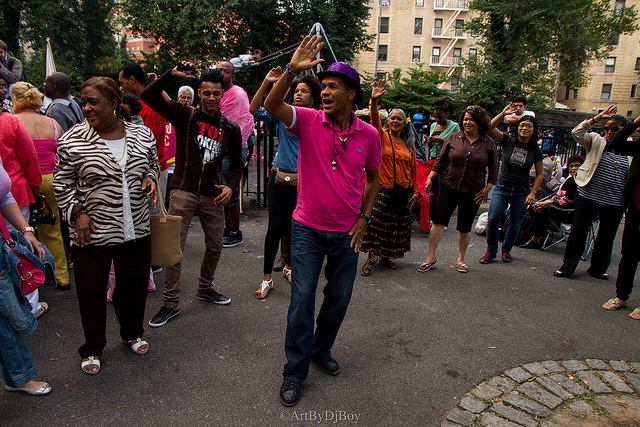 Defend PR as a transmedia project explored a deceptively simple question–How do we defend Puerto Rico? The answers are a complex exploration of how individuals identify Puerto Rico for themselves and how they have taken the crisis as a call to action to investigate and invest in that identity. Curated by Mikey Cordero, the Defend PR Exhibit, was a 6-part exhibit consisting of a compilation of captivating photography, video, design and immersive 360º media from Puerto Rican artists that documented the voices and grassroots organizing efforts of Puerto Rican communities in the face of resilience, federal government negligence, and economic crisis. 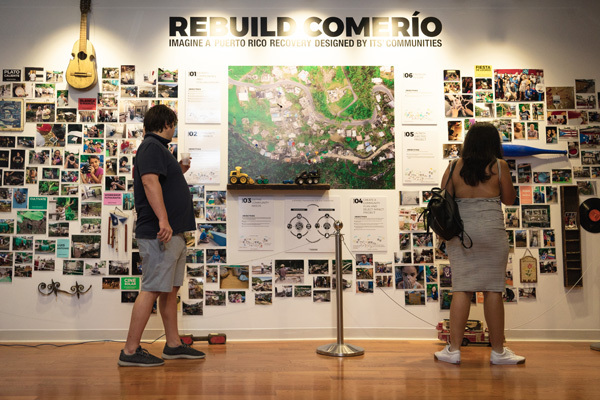 The curators and artists deconstructed the state of progress on the island with a critic lens on issues of colonialism, imperialism and inequality.